WorldServe Ministries is a Christian faith-based organization that exists to equip local churches around the world. WorldServe focuses on International Church Planting through Bible Distribution, Leadership Development, Bible Training and Church Planter Support. We support local church efforts for community transformation through Compassionate Aid, Orphanages, Micro Business small loans, Children's Programming, Medical and Food Supplies and Humanitarian Aid. WorldServe Ministries has a comprehensive benefits package which includes health, dental and long term disability for full-time staff. WHEN APPLYING, PLEASE INDICATE THE POSITION TITLE IN THE SUBJECT LINE AND/OR BODY OF YOUR EMAIL. Your cover letter, resumé and/or application must clearly indicate how you meet the essential and desired qualifications. You are a mature, self-motivated, service-minded Christian leader ready to lead a growing micro-finance network in key countries where WorldServe works. You care deeply about the persecuted church and sustainable jobs and food around the world. You have experience in leadership, business planning and project management. You have proven abilities to develop and maintain organized, systematic processes while adapting to a dynamic, multi-faceted environment. 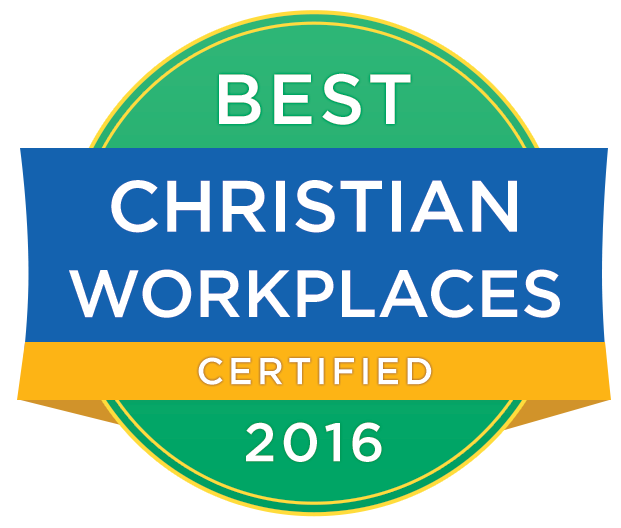 Your Christian faith is central to your work and our mission. Your traits show a strong work ethic, punctuality and thoroughness. You love working in a fast paced environment, are skilled in creating great teams in a multi-cultural context, and you build a strong relationships with financial key players in the microfinance, crowdfunding and small business sectors. WorldServe Offers: Competitive wage and a thriving environment! For complete Job Description download the position description. Thank you in advance for your application. WorldServe will contact suitable applicants.